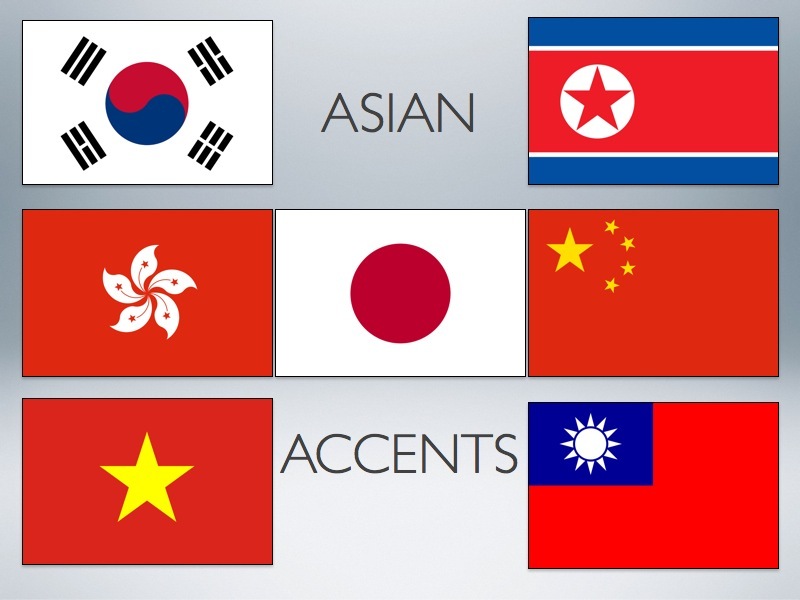 This year at the VASTA Conference in Washington, D.C., I chaired a panel on Asian Accents and invited a great group of people to present with me: Erik Singer, Marina Tyndal, Steven Eng and Jane Guyer Fujita. We each took an Asian language and presented a very brief introduction to the accent associated with each one. I think the best way to look great is to surround yourself with greatness, and so, by association, I think I looked pretty fantastic! I was so pleased with the presentations. Due to our limited time, we could only do a “driveby shooting” of the accent—quick in, quick out— but I think that participants in the audience learned some useful things on the day. 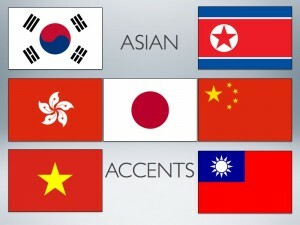 But more important that that, the group created a very important resource for actors who need access to Asian Accent materials: a website with audio (and in many cases, video), handouts and helpful guidance in order to learn these accents. I hope that this will get out to the community of Asian actors, as I think that these can be very helpful tools. Of course, accent coaches also need these resources, but ultimately, we want to support actors in their work. Finally, Steven Eng, who is not only an accent coach but also a fairly accomplished Asian actor, agreed to be interviewed on video so that he got an opportunity to talk about the pressures on Asian actors who are often expected to be able to do any accent at any time, and almost always with no support or resources.